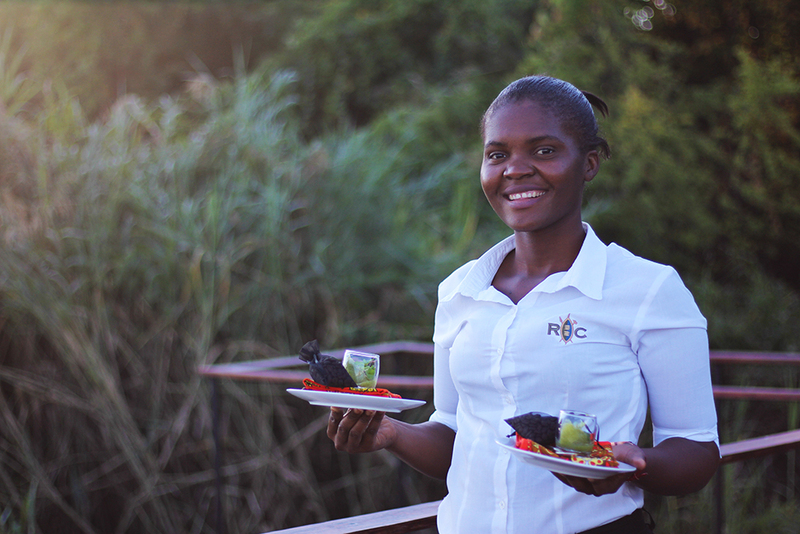 Royal Chundu, on the banks of the Zambezi River, has launched a new locally-inspired Tasting Menu, modelled on a traditional Zambian family feast, with several courses exhibiting the unique flavours of the country. 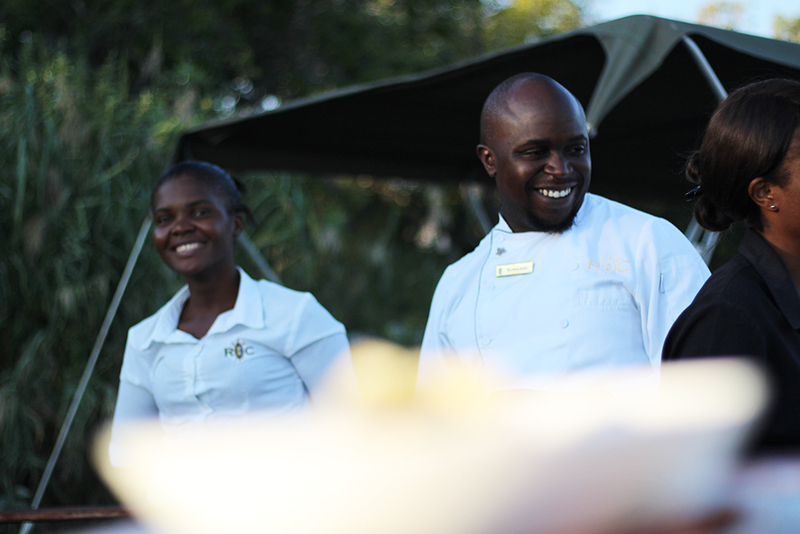 Royal Chundu’s Food & Beverage Manager and Head Chef, Sungani Phiri says it is his ambition to showcase the traditional food of his childhood by creating a “Zambian Feast Explosion” using contemporary techniques and styles. He has built on his previous pioneering menus at Royal Chundu and pushed beyond to explore and engage with new ingredients and innovative methods and presentations. It is the Zambian way for families to gather together at mealtimes to enjoy a variety of different dishes served at one time. 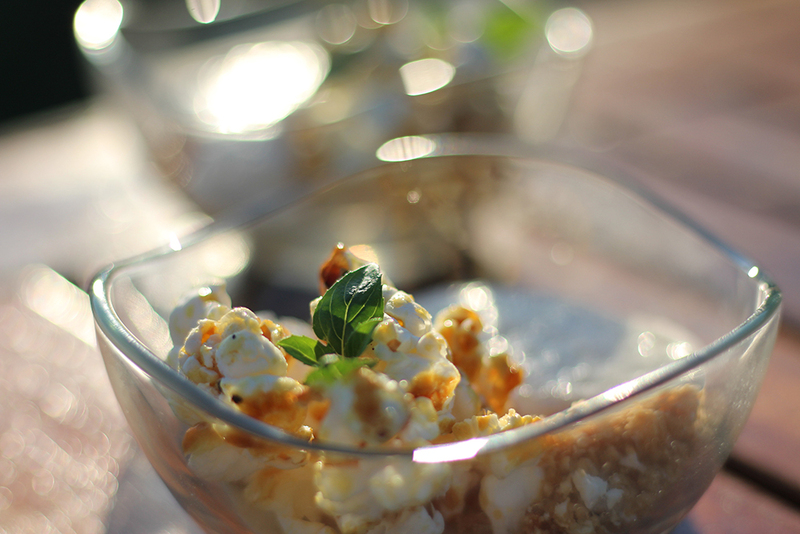 The joy of community and the art of dining unite as conversation and cuisine are shared and enjoyed as a family. 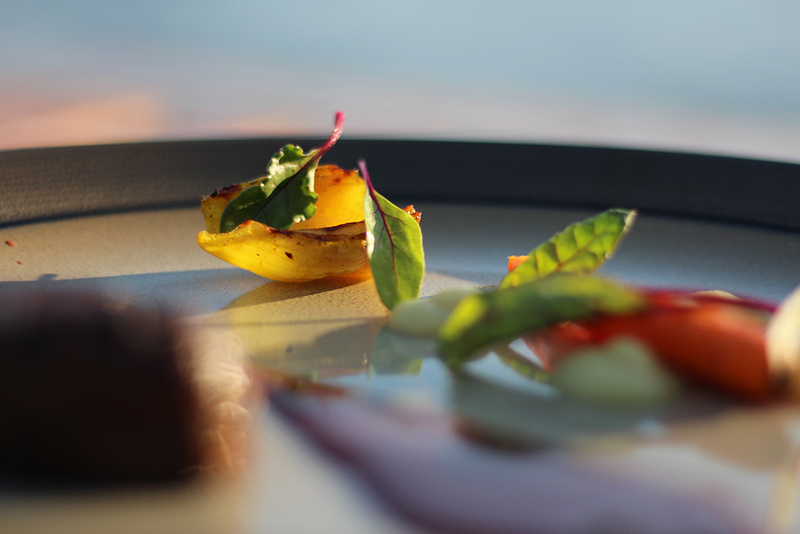 Guests at Royal Chundu can now experience their own traditional Zambian feast, in a fine-dining style… Over candlelight or beneath our starry skies, the chefs weave the tales behind each dish, but for a teaser of what to expect, take a look below, along with explanations from the Head Chef, Sungani. This array of breads demonstrates the convergence of traditional Zambian breadmaking and global influences. The Zambian flatbread is similar to Middle-Eastern lavash and uses cassava flour, which is gluten-free. 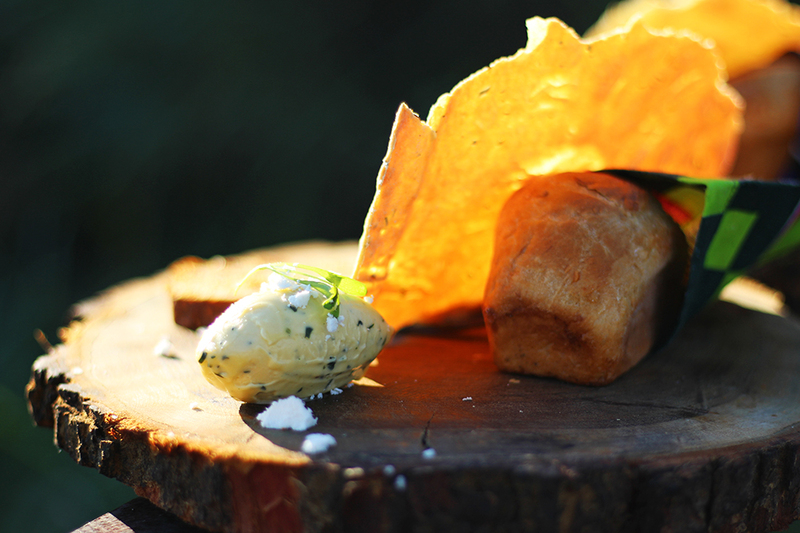 The rich mielie bread brioche is inspired by a traditional French recipe but enhanced with locally-grown sweet corn. Local mabisi (sour milk) is the secret ingredient in the sourdough which elevates this classic. 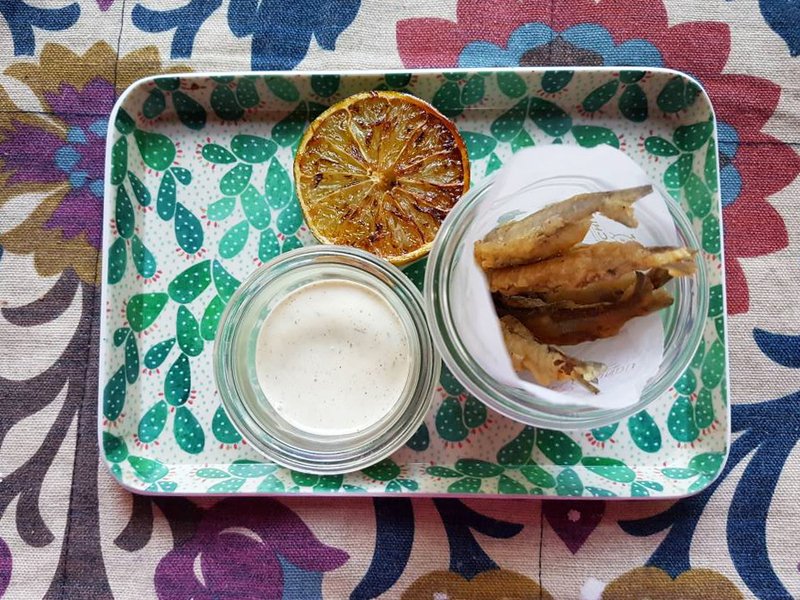 Mildly curried tempura-battered giant kapenta (Tanganyika sardine) served with caramelised lemon or lime and finished with a classic tartar sauce. Impwa Piccata (fried Zambian eggplant with tomato and onion relish), sautéed pumpkin leaves, crispy sweet potato leaves and tempura okra (ladies’ fingers). These popular Zambian vegetables are locally-grown in the neighbouring villages and are the accompaniments to all dishes served during the meal. 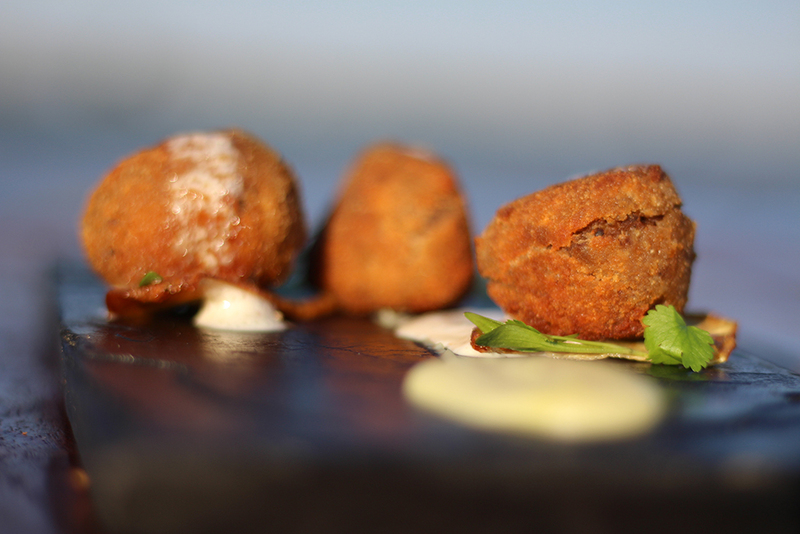 Presented on platters and placed at the centre of the table, they are the heart of a classic Zambian meal. 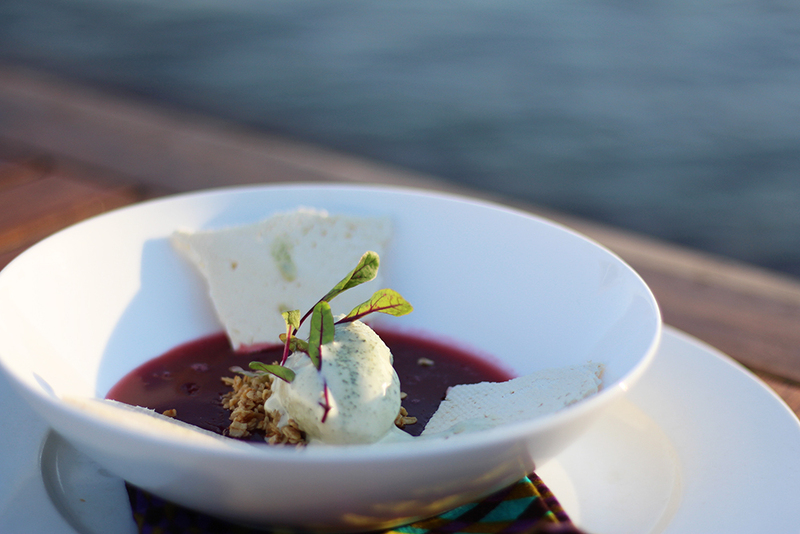 “This is my favourite dish on the menu as it truly demonstrates the local culture and the area along the Zambezi River which borders Royal Chundu,” says Sungani. Local fishermen deliver freshly-caught bream to the lodge daily where the chefs create magic with saffron-infused mongu beans, sweet and sour mundambi (an indigenous spinach) and a fresh tomato coulis. The lodge vegetable garden is the source of the delicate radish microgreens, used as a garnish, as well as other fresh vegetables on the menu. This dish features beef brisket slowly braised for 5 ½ hours, allowing the meat to gently soften. Next the meat is pulled apart using forks, hand-rolled into small balls, battered with egg and breadcrumbs and deep fried until golden brown. 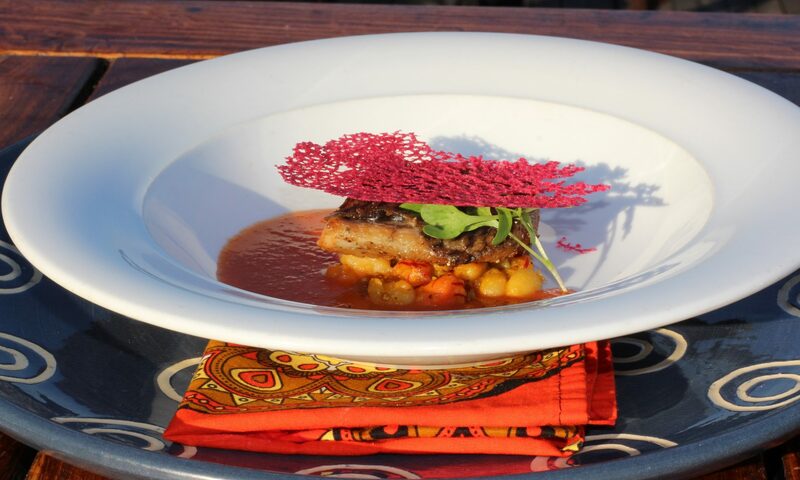 These delicacies are served piping hot with ifisashi (a classic Zambian vegetarian dish made from local spinach and peanuts), sweet potato puree and sweet potato fries with bacon foam. There is a local saying about ifisashi that says, “Nothing gets lost, everything should be consumed,” which you will find quite fitting when experiencing this feast for yourself. 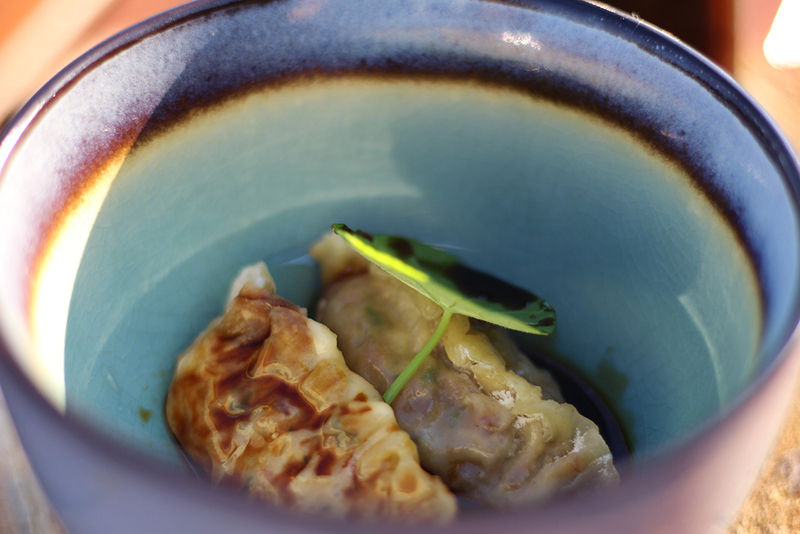 Asian style dumplings with a local twist – made from dry fish, freshwater crayfish, pork mince and cabbage served with a mild spicy broth drizzled with chive oil. 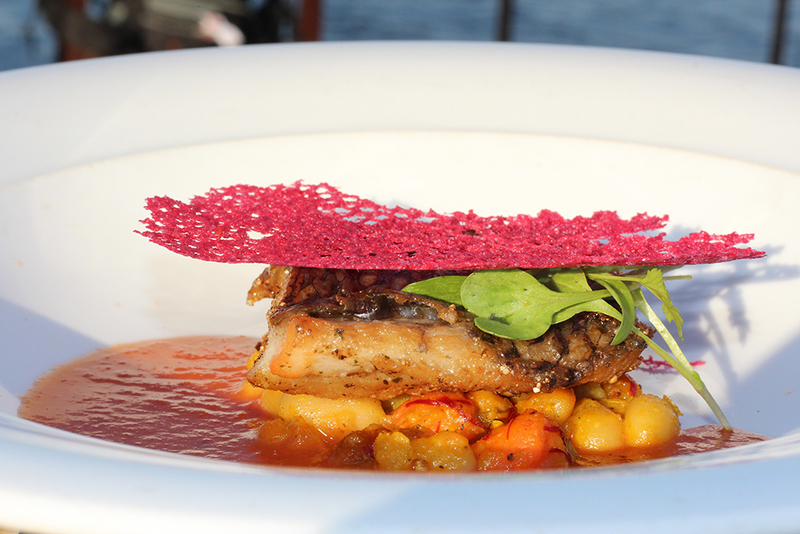 Dry fish is a common Zambian meal and various species are used including tilapia and tiger fish. Although a landlocked country, Zambia turns to indigenous rivers, lakes and wetlands to harvest fish which are part of the nation’s staple diet. 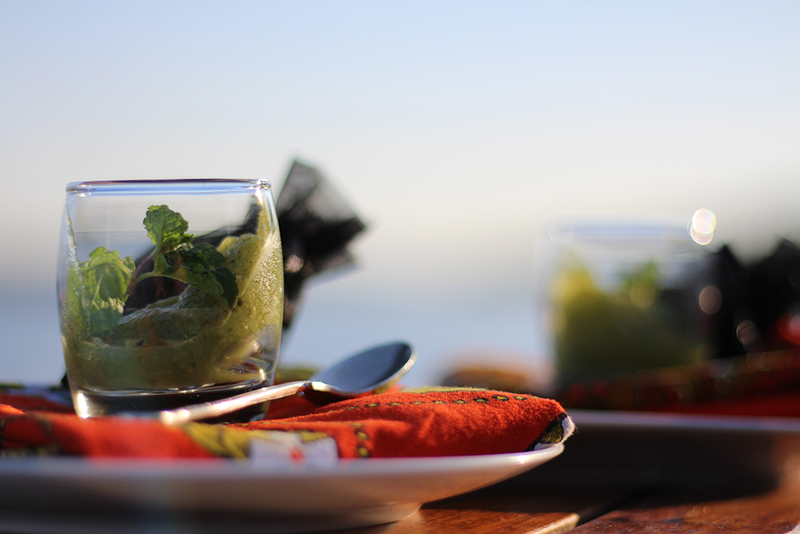 “We serve our palate cleanser in miniature wire baskets which are crafted by local villagers. It takes me back to the old days, when we used wire as children to make various items, namely, as boys, to make wire cars to play with in the streets,” says Sungani. This dish is filled with nostalgia and fond memories as well as the nutrition and natural healing found in the moringa leaves. Moringa, now recognised as a powerful health-enhancing plant, is used to infuse the calabash sorbet (calabash is a locally grown type of sweet melon). Zambian coffee beans are served as a scent cleanser in a chitenge (a traditional Zambian printed wax fabric) bean bag. Diners sniff the beans to clear the nose and olfactory so to prepare the senses for the next taste experience. 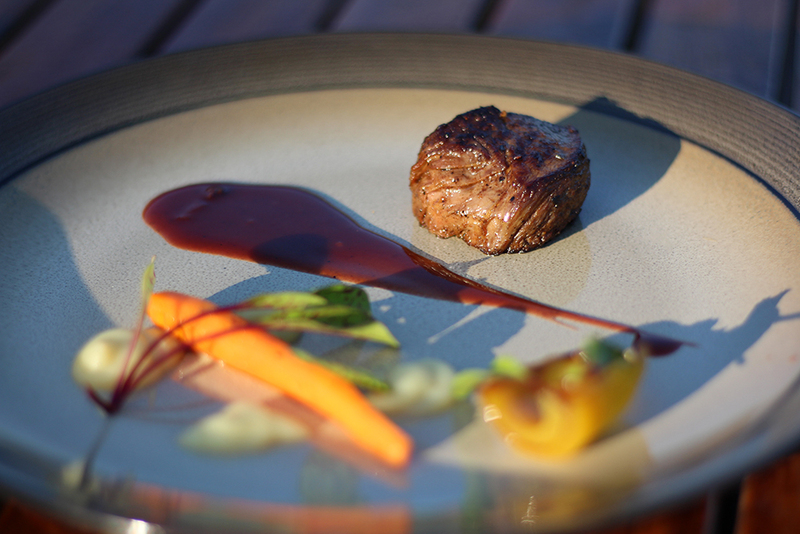 BBQ-style beef fillet, grilled over hot coals, with a vinkubala crust served with oven-roasted bone marrow and a jus of onion puree and sweet baby carrots harvested from local farms. Vinkubala is a local delicacy similar to mopani worms (caterpillars). 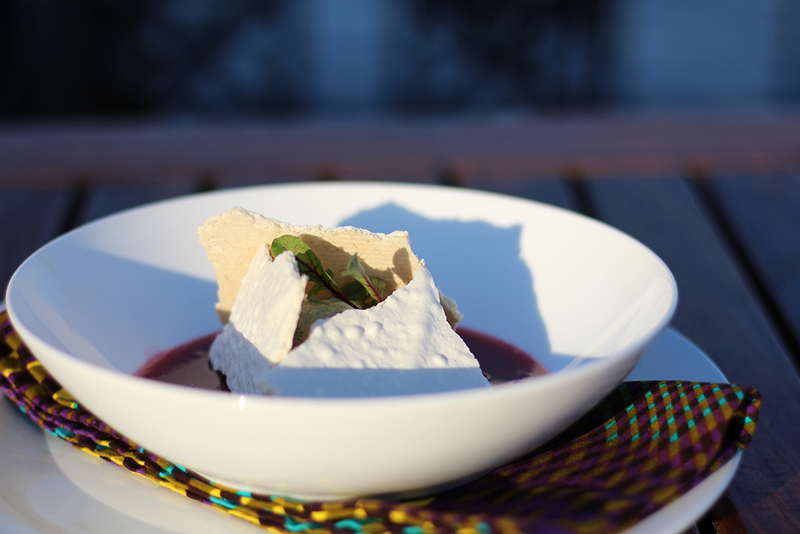 Homemade moringa ice-cream is served with a berry jelly, seasonal fruit and classic meringue shards infused with lemon zest. This a rare treat. The ancient Baobab is called Africa’s ‘Tree of Life‘ and it produces the only fruit in the world that dries naturally on the branch. The baobab fruit bakes in the sun for six months, transforming the green fruit into a smooth, brown, coconut-like shell. 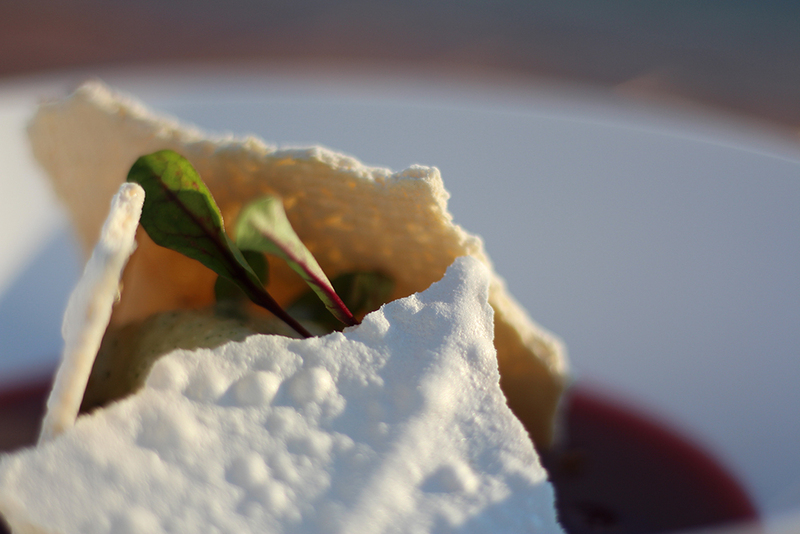 Inside this hard casing is the dry white pulp of the fruit which is used to make a panna cotta. 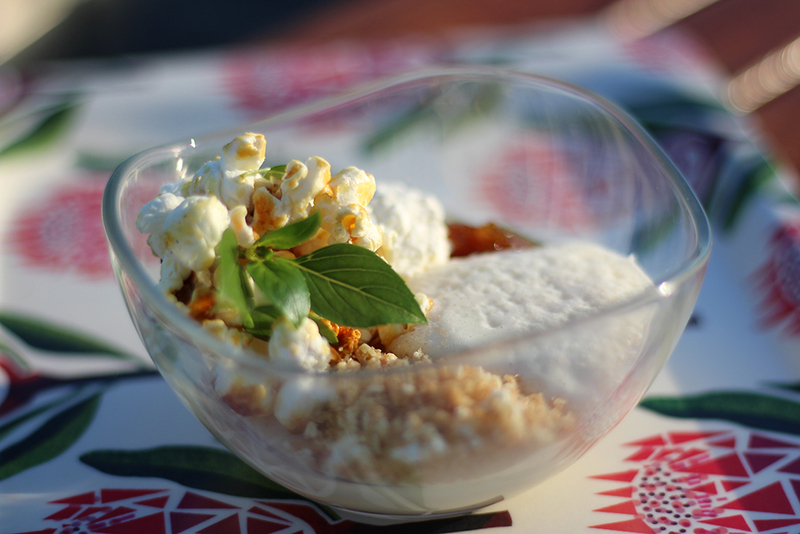 This is accompanied by a sweet and sour tamarind jelly, mielie foam and popcorn crumble. 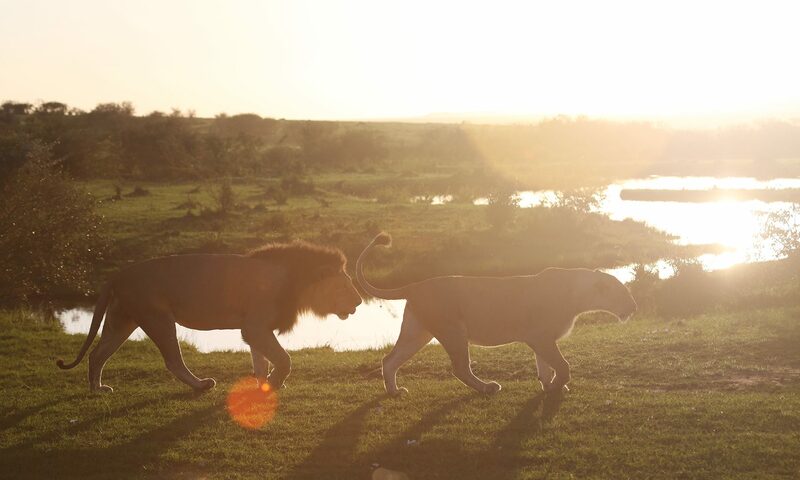 At Royal Chundu, all fresh supplies are sourced within a 3 km radius of the lodge to minimise the carbon footprint, provide income for the local community and farmers and deliver the freshest tastes to guests. Please note that ingredients may change with seasonality and availability.